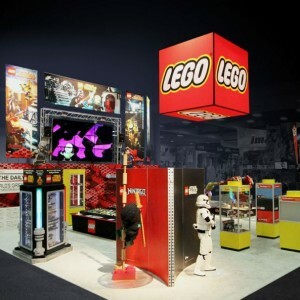 Creatacor continued its creative partnership with LEGO® to produce the LEGO booth for San Diego Comic-Con (SDCC), which opened on Wednesday, July 8, in San Diego. The LEGO exhibit is a fan favorite and is a great space for LEGO’s Comic-Con presence. 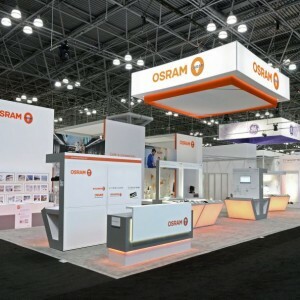 After a long absence, LIGHTFAIR finally returned to the Javits Center in New York and it was good to be back with OSRAM’s custom trade show exhibit. The exhibit was 40′ x 70′, positioned right at the main entrance of the hall offering excellent exposure. The exhibit featured twelve new product displays, or “Mods” for short, each featuring the latest OSRAM Technology. One of the many advantages of participating in a trade show is having most of the key players in your industry all in the same place for several days. 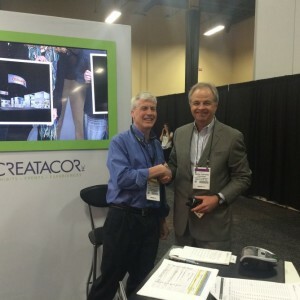 When you add in press coverage, it can help extend your message and thanks to Mark Travers of EventsInAmerica.com, we were able to do just that at this past EXHIBITORLIVE Show. 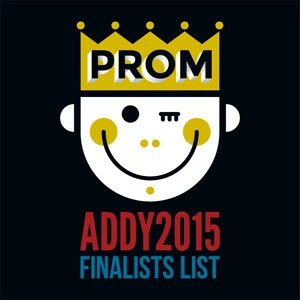 Friday was the big night for the Albany Ad Club and their 2015 Addy Awards. 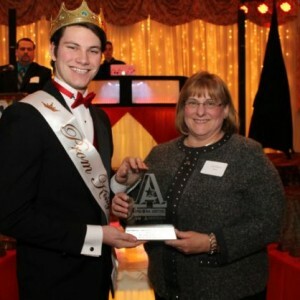 We are happy to report that Diane was on hand to accept a Silver Addy Award for this ARC (Airlines Reporting Corp) 20′ x 20′ custom exhibit! 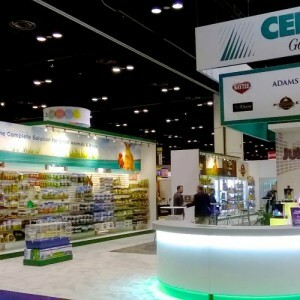 After many months of planning and hard work, Central Garden & Pet has unveiled a brand new 50′ x 80′ exhibit at the Global Pet Expo this morning at booth #1901. The exhibit allows marketers and salespeople from 6 brands to share a corporate space that has the ability to showcase each brand individually in one location.